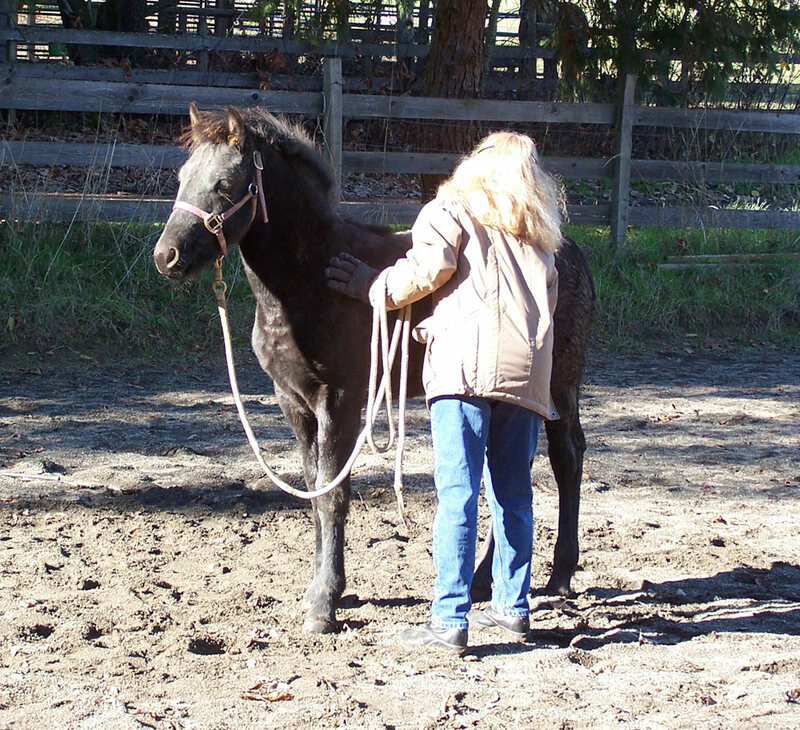 While each horse is an individual and the age at which they are ready to begin their training varies broadly, I often work with horses from a very young age. 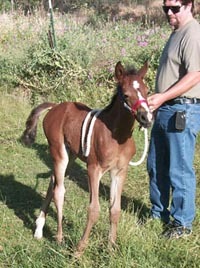 Typically I like to start foals as weanlings. However, with my own babies I actually began working with them while they stood next to mom in the pasture. 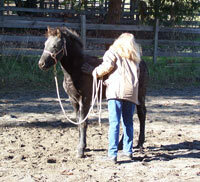 Training for young horses begins with halter training, basic ground manners, and general desensitization. From there we work up to trailering, teaching them to stand, allowing themselves to be blanketed, touched all over by the vet and willingly lifting their feet for the farrier. 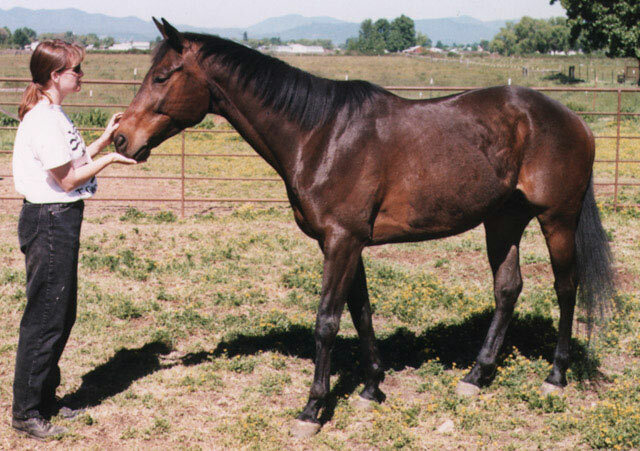 As the young horse matures, we can add even more acclimation to exterior stimuli as well as exposing them to things like trail challenges, small jumps, etc. 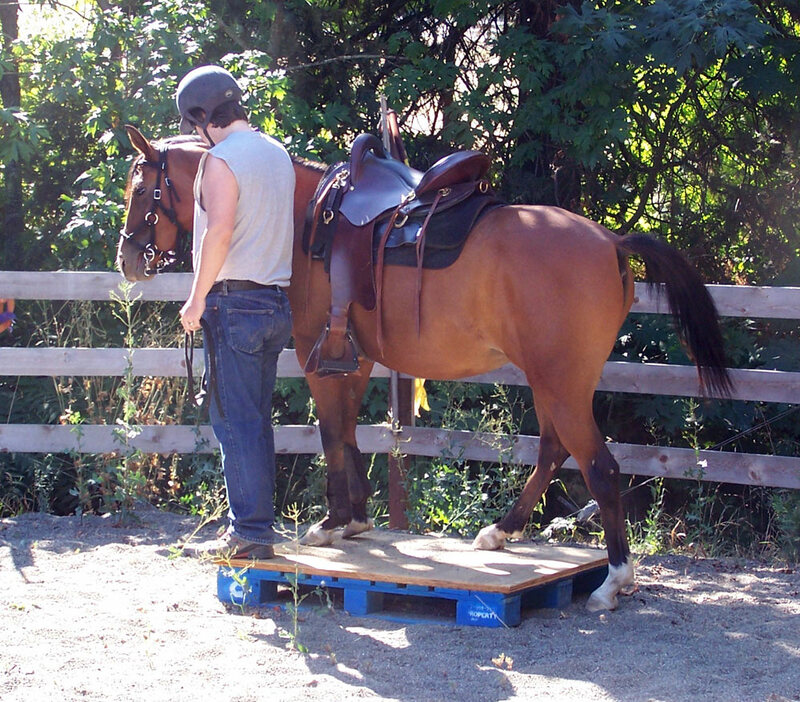 We can also now work toward proper balance, collected movement, and flexing while walking, trotting and cantering. This is done through specific lunging and other ground work techniques with the aim of overcoming physical asymmetry. As the horse approaches maturity, we begin to help it become accustomed it to the pad, saddle, bridle and bit, but continue to work with these solely from the ground. While we continue to reinforce the foundation training already begun, at this stage we can increase the level of physical conditioning training and start saddle training for horses who may not be strictly speaking fully “adult”, but who have matured enough as to not do them harm. 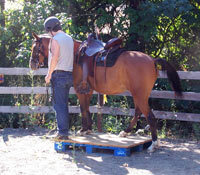 Here we help the horse learn to balance while carrying a rider, as at this point it should already completely trust its rider and should be willing to try new things without undue excitement. 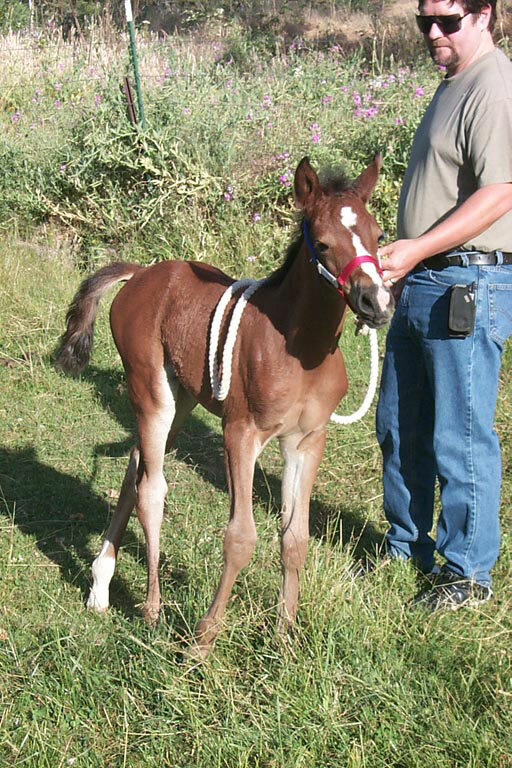 Understand that even if we begin working with an animal well after it has reached maturity, all the steps listed for the “Young”, “Developing” and “Adult” horse are applied first. 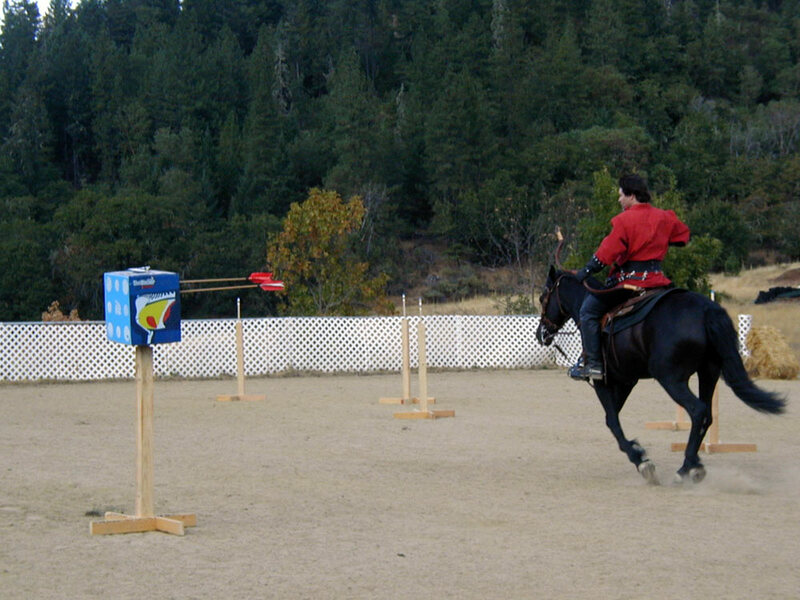 These techniques form the foundation for the training we reserve for the adult horse. At this point and beyond we focus on keeping the horse in good condition and continue to work on balanced, collected movement with good flexing while introducing it to as many new experiences as possible. If all has gone according to plan you should have strong, balanced, calm and mentally steady mount, willing to try anything you ask of it. Now you are free to move on to any advanced discipline you choose, from trail riding and cow work, to mounted combat or dressage and everything in between. 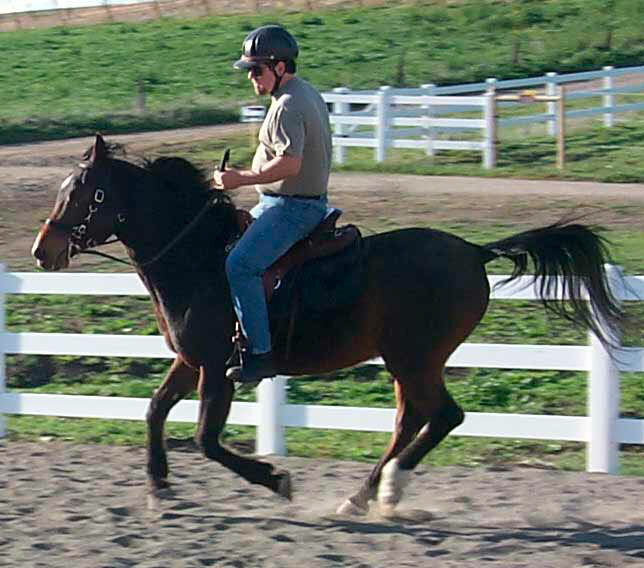 While it is completely possible for me to do any and all of the training listed above with no involvement from the owner, it is far more effective if the owner/rider learns the “Hands On” methods for themselves. Even the best trained horse can revert back to one degree or another if the training is not reinforced in a consistent way. 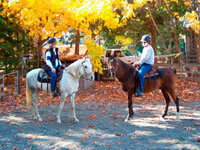 I charge the same whether I am training only the horse or if I am working with both horse and owner at the same time. While progress for the horse might be a bit faster if I am doing all the work, the progress made will ‘stick’ better and last longer if the owner learns how to reinforce the training themselves. The clock starts when I arrive and stops when I pack up to leave. 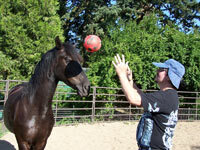 So if the owner has the horse ready to begin training when I arrive, then the full time can be dedicated to training. Obviously the best bang for the buck is for the owner to be there, with the horse ready to go and stay through the whole session doing as much of the training and riding as possible, while I instruct. 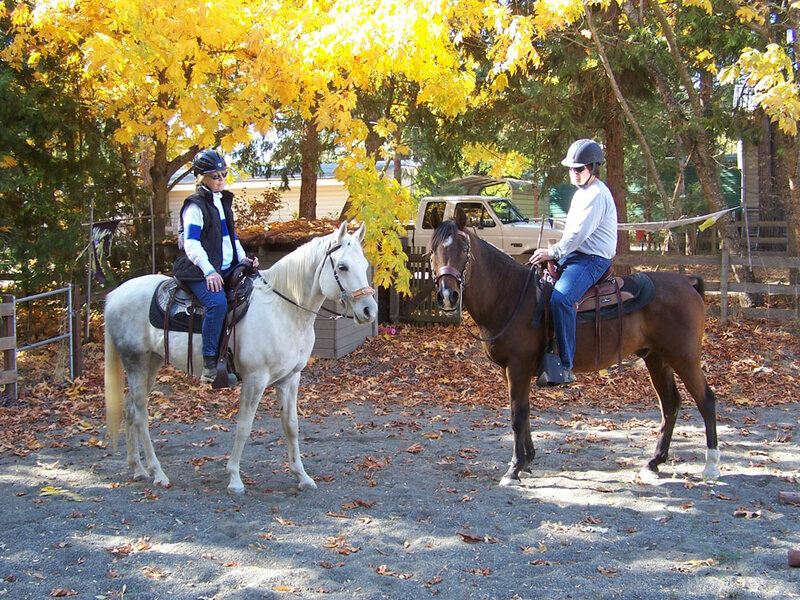 Of course I can also offer instruction on being a better, more centered, and balanced rider during the 'in saddle' part of the training. 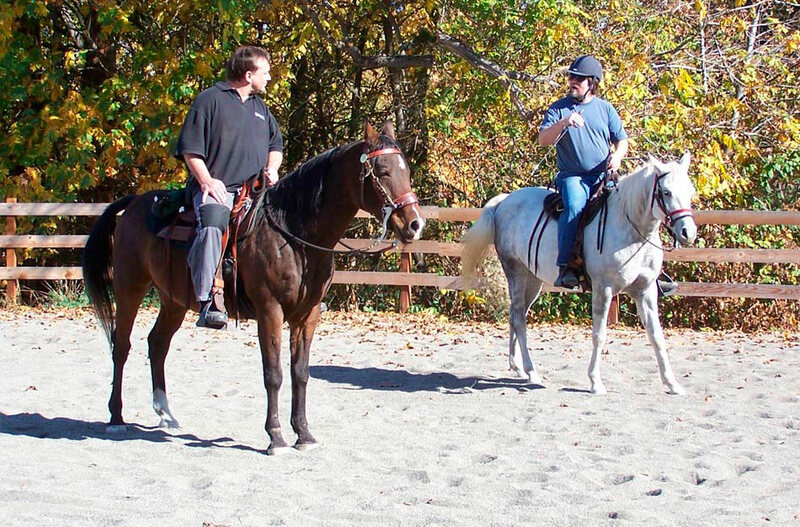 If you are a beginning rider or first time horse owner, this instruction begins like the horse training... on the ground where I can help you learn the skills required to become the complete equestrian all horse owners and riders should be. My favorite method of instruction is to ride one of my horses right next to you as you learn, so I can demonstrate what I am instructing you to do. If you don't yet have your own horse but wish to learn what you should know before purchasing one, I can help with this too. Your instruction can begin with one of my own horses, and when you are ready, I can help your make your choice of the right horse for your riding goals. 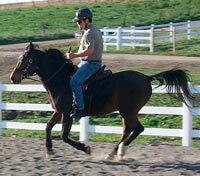 Horses that are brought in for full time training will run $675/month, including quality hay and board. 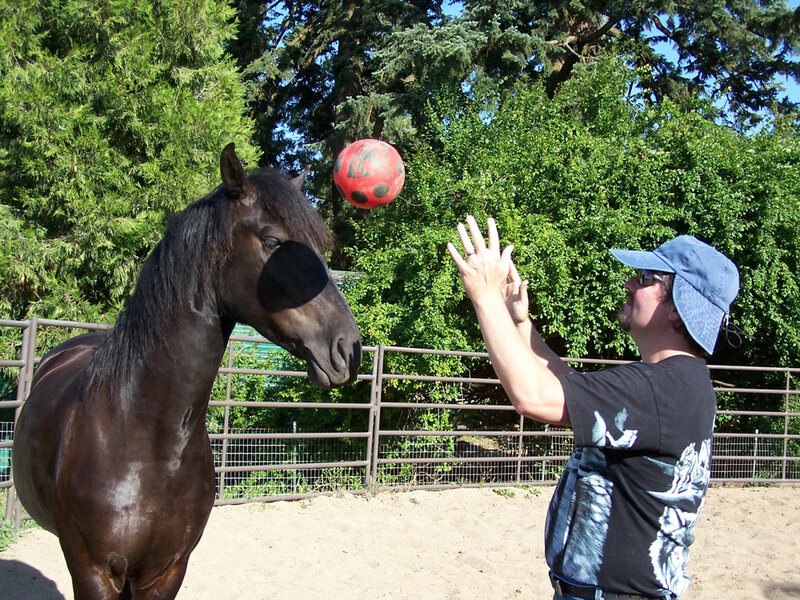 All horses in full time training will be worked for a minimum of 8 hours per week, with progress tracked on my blog so the owner can keep track of when their horse gets it's training and what is being accomplished. I am currently booked up for several months into 2019. Horses hauled in for training will run $50/hour with a free half an hour added to the first visit where I will evaluate horse and owner to see where things stand in both their training. On-Site training, where I come to you, also costs $60/hour with one half hour free to start, but I must also charge 20 cents per mile to cover travel time, gas and vehicle wear.